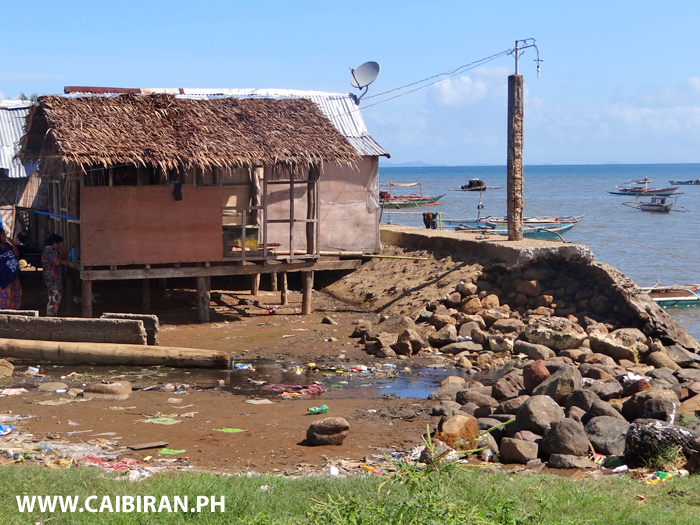 Houses build over the water behind the Caibiran town seawall, Biliran Province. 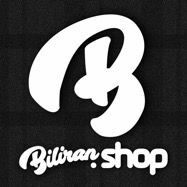 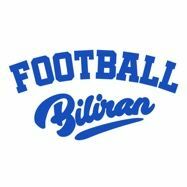 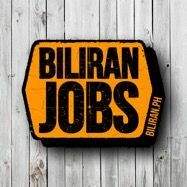 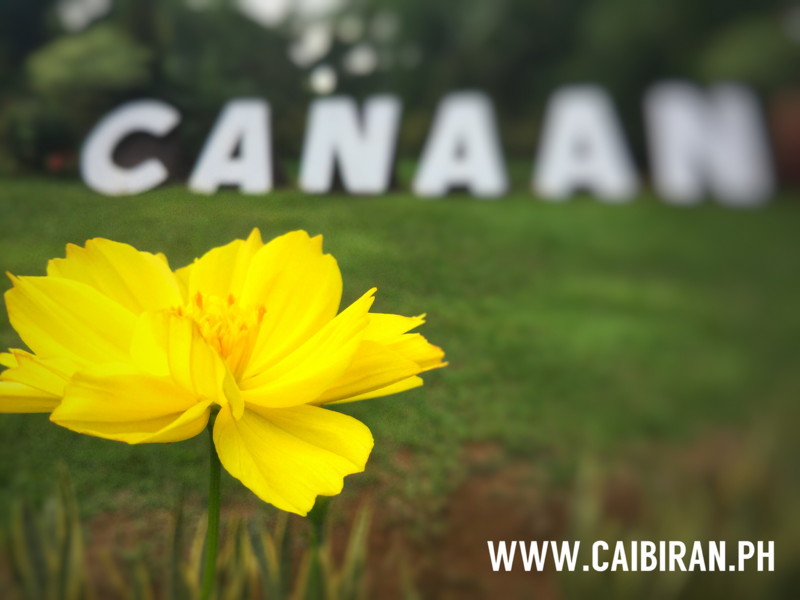 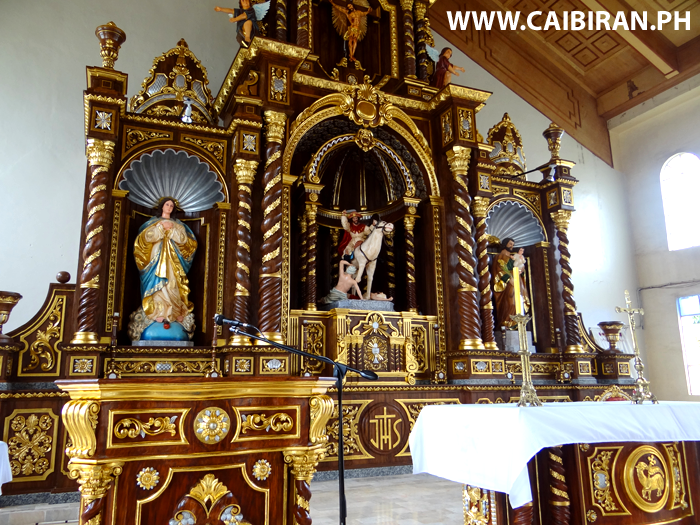 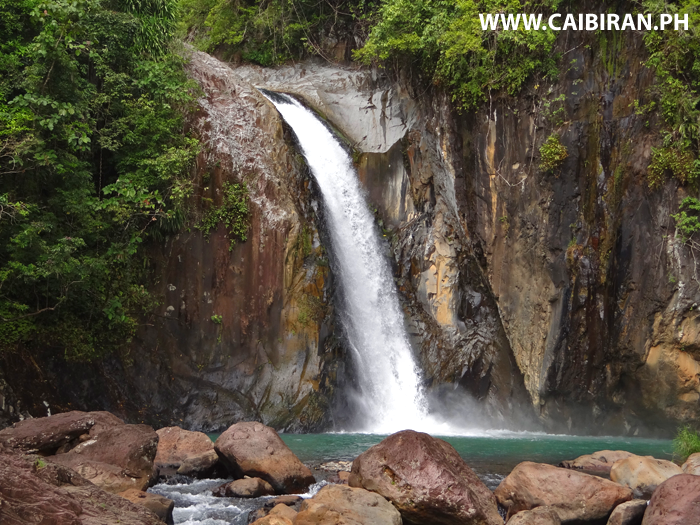 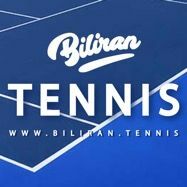 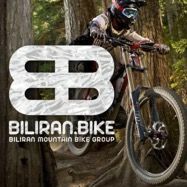 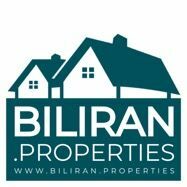 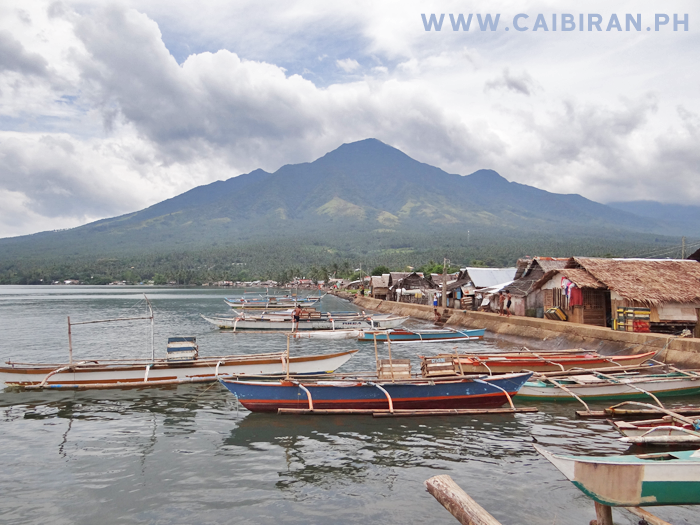 Caibiran town seawall, Biliran Province. 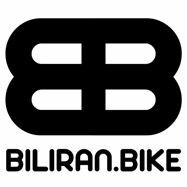 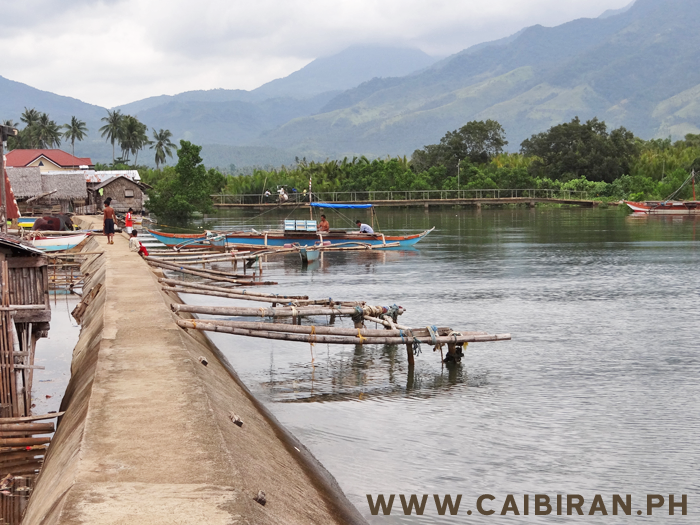 Caibiran Seawall on the east coast of Biliran Island. 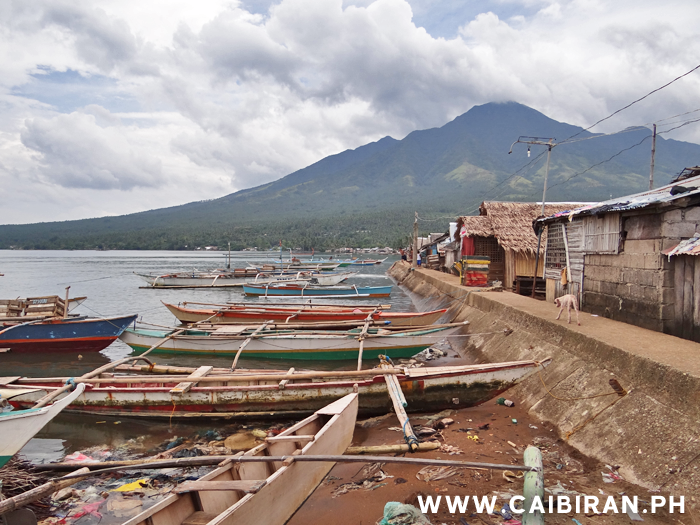 Fishing boats in Caibiran town on the east coast of Biliran Island. 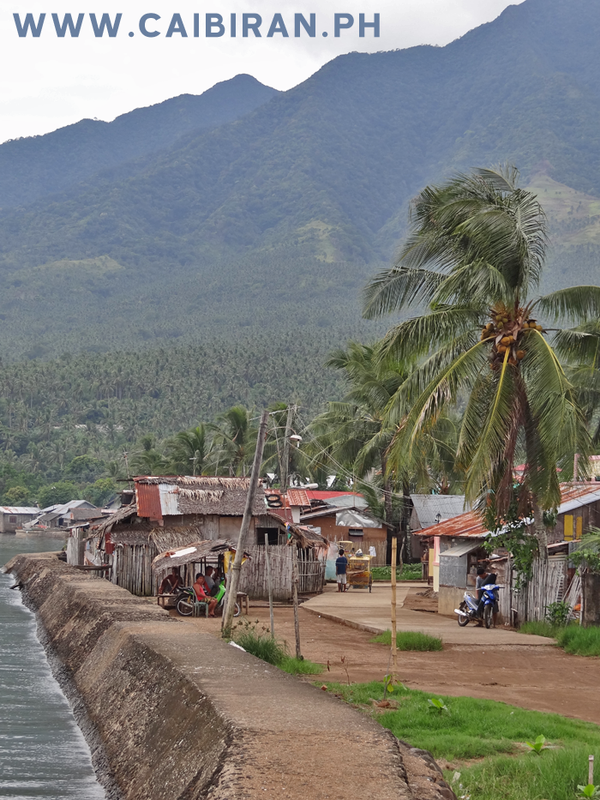 The seawall in Caibiran town, on the east coast of Biliran Province. 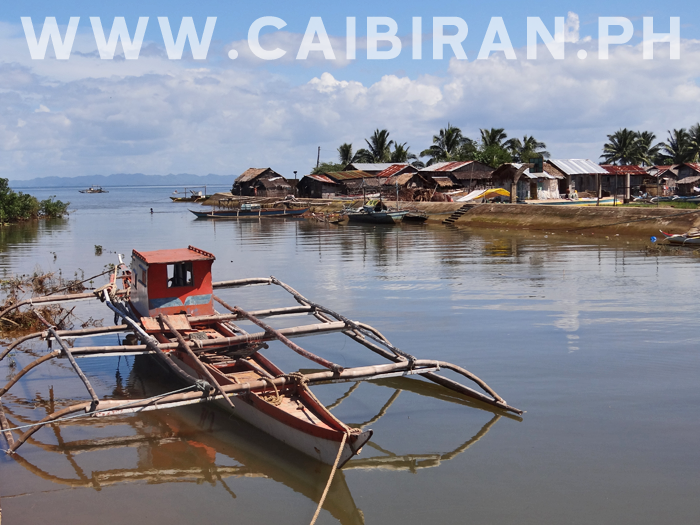 Fishing boat near the seawall in Caibiran town, Biliran Province. 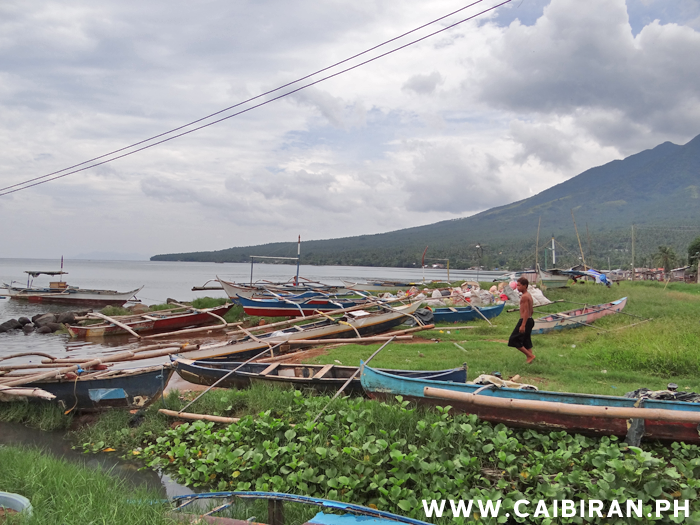 Fishing boats beside the seawall in Caibiran, Biliran Province. 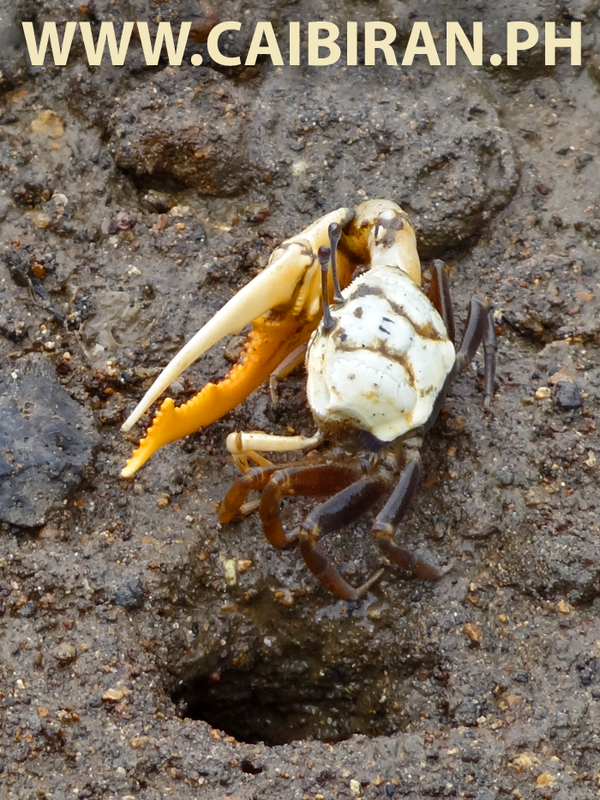 Agukoy Fiddle Crabs living in the mud below the houses in Victory Barangay, Caibiran town, Biliran Province. 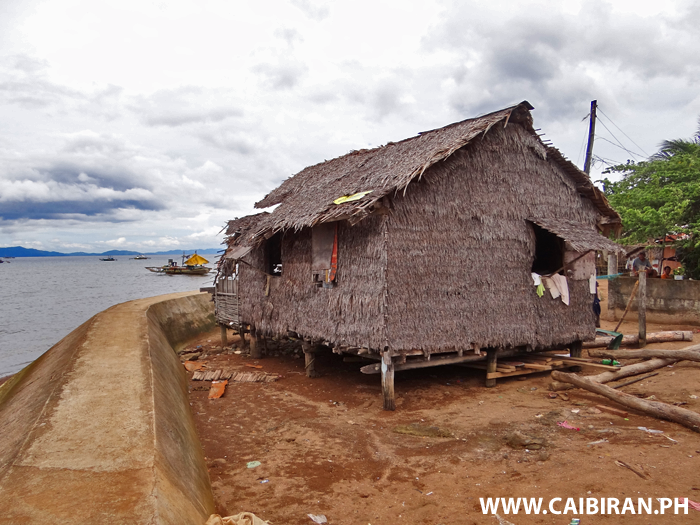 Traditional Nipa Hut style houses built behind the seawall in Caibiran Town, Biliran Province. 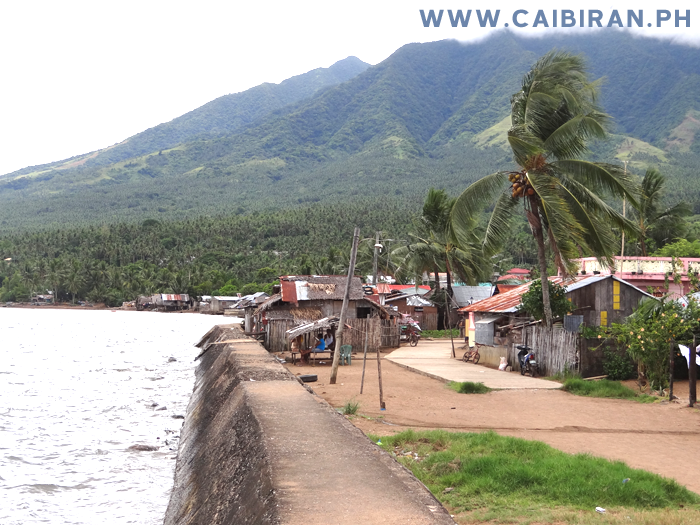 Example of the very low and weak seawall protecting Caibiran Town. 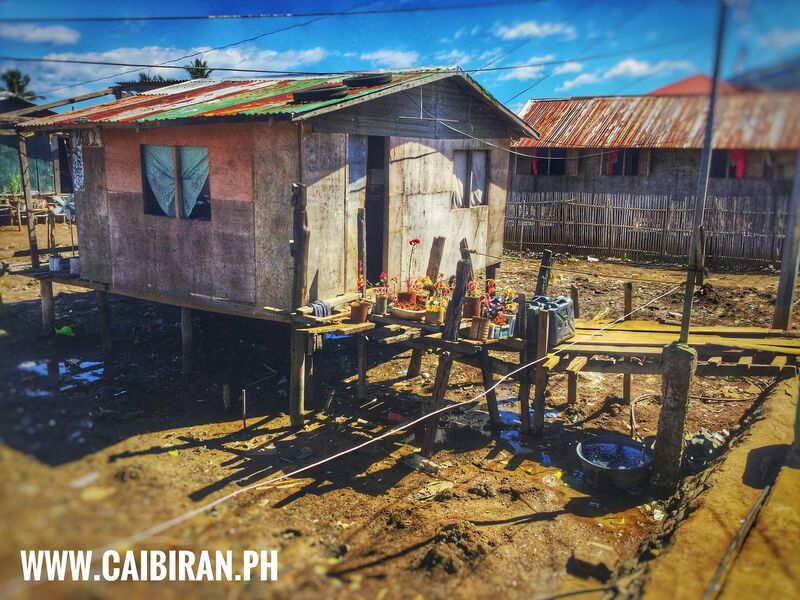 See how its just a pile of loose stones with a thin skin of concrete on the outside. 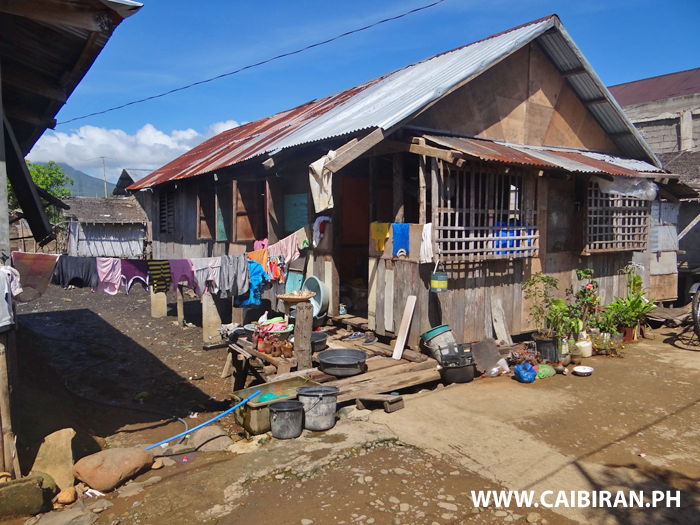 A good example of some of the houses in Victory, Caibiran that are built up on legs on ground that floods at high tide. 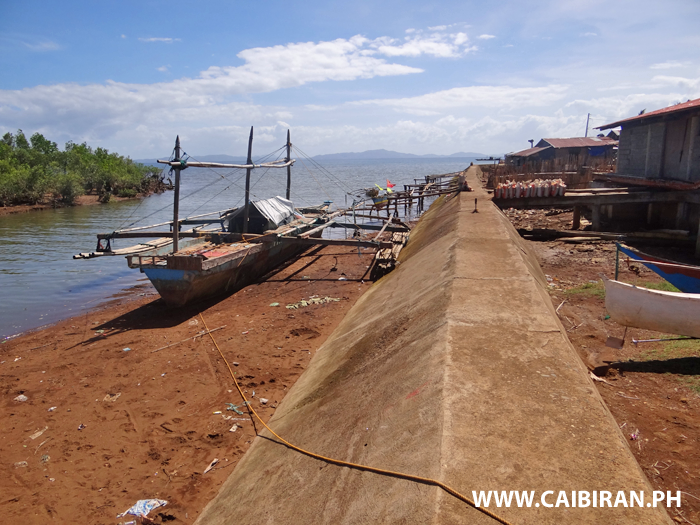 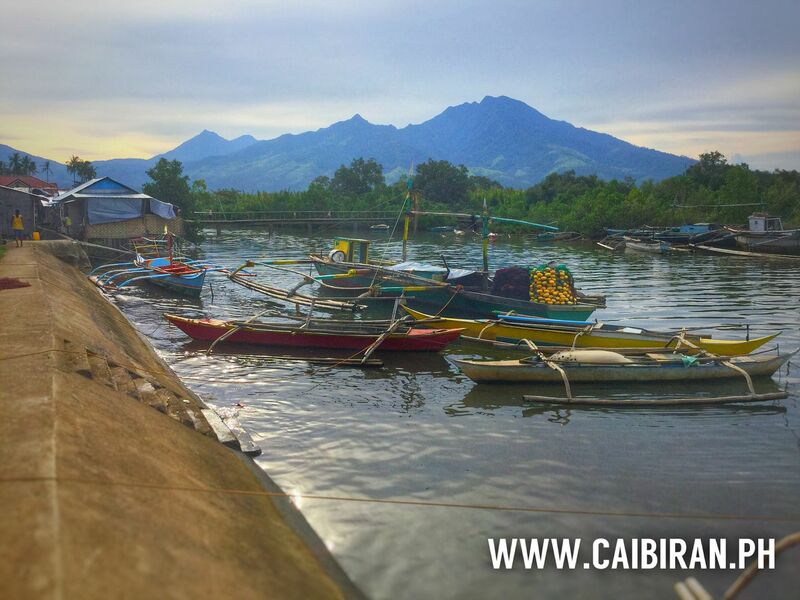 Fishing boats along the low seawall protecting Caibiran Town, Biliran Province. 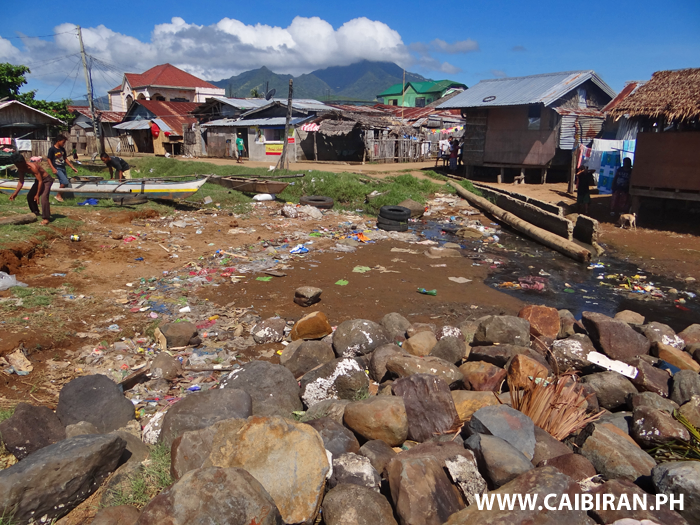 Area behind the seawall in Caibiran Town littered with rubbish that sometimes gets burnt or just dumped straight into the sea. 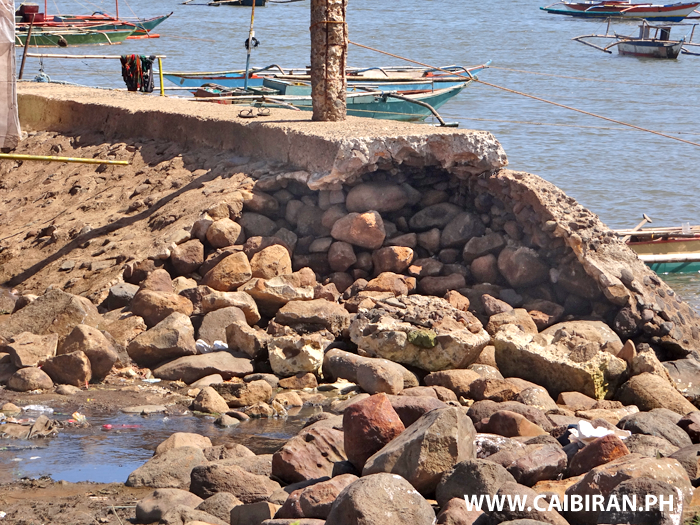 The weak seawall protecting Caibiran town is made up of just a pile of loose stones with a thin splatter of concrete on the outside. 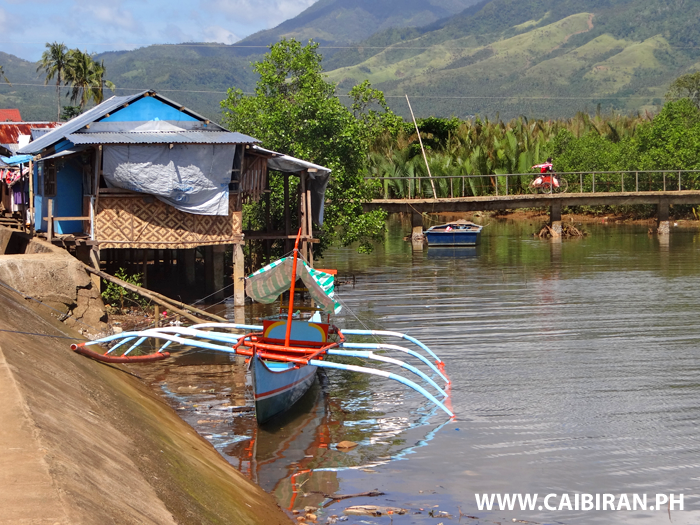 A fishing boat moored up in the river beside Caibiran Town, Biliran Province. 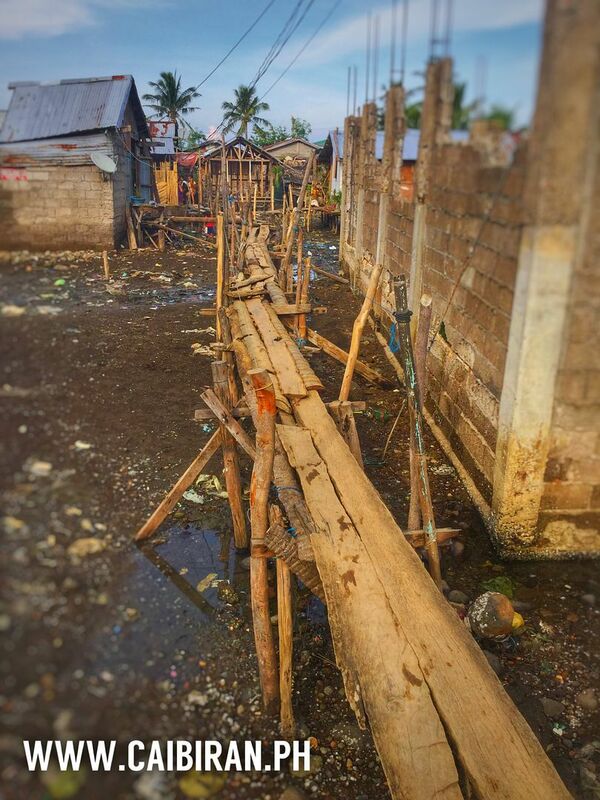 Coco Lumber walkways built across the low land in Caibiran Town to allow people to get to their houses at high tide. 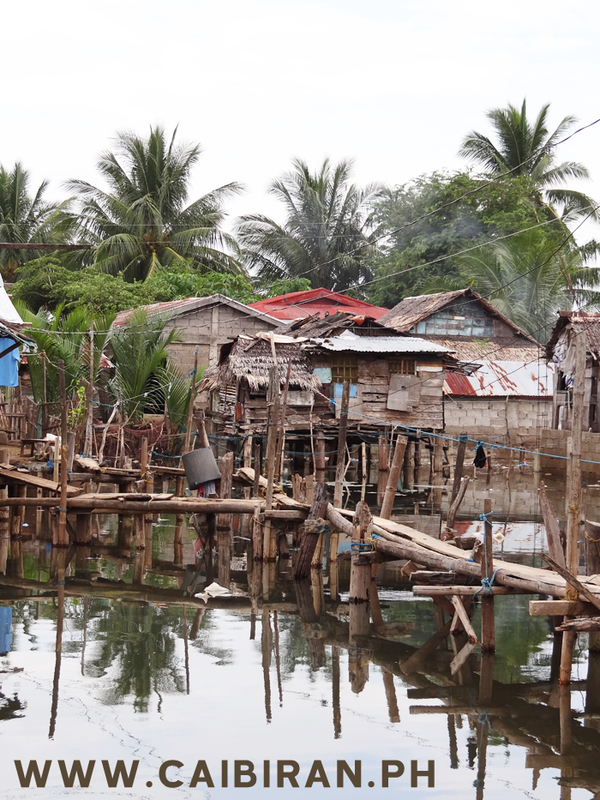 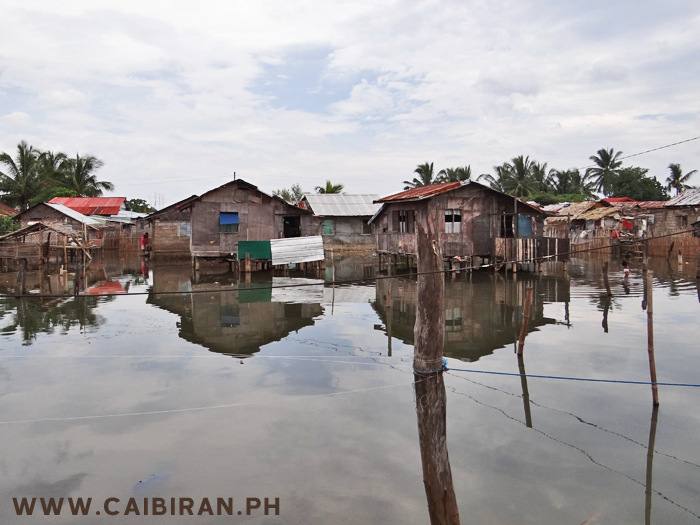 Houses built beside the tidal mouth of the river beside Caibiran Town, part of Victory Barangay. 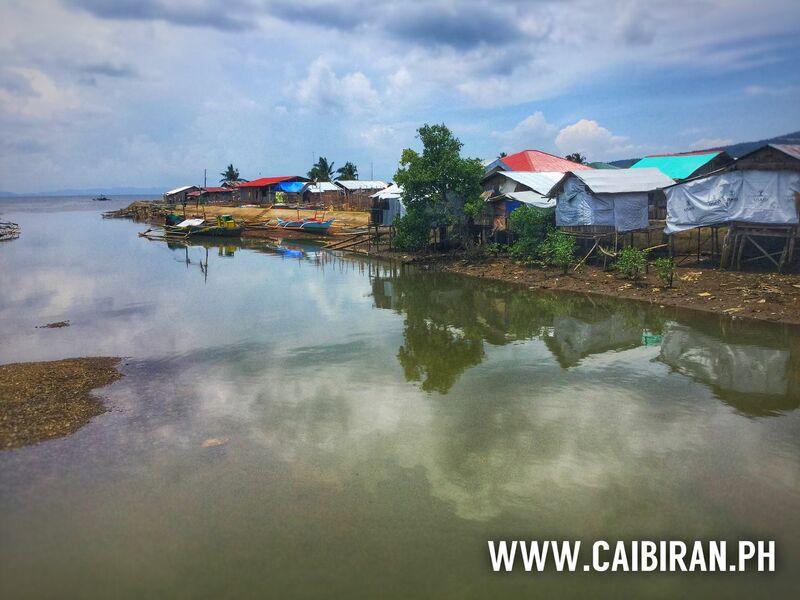 Homes in Caibiran Town that are behind the seawall, but are still on low ground that floods at high tides. 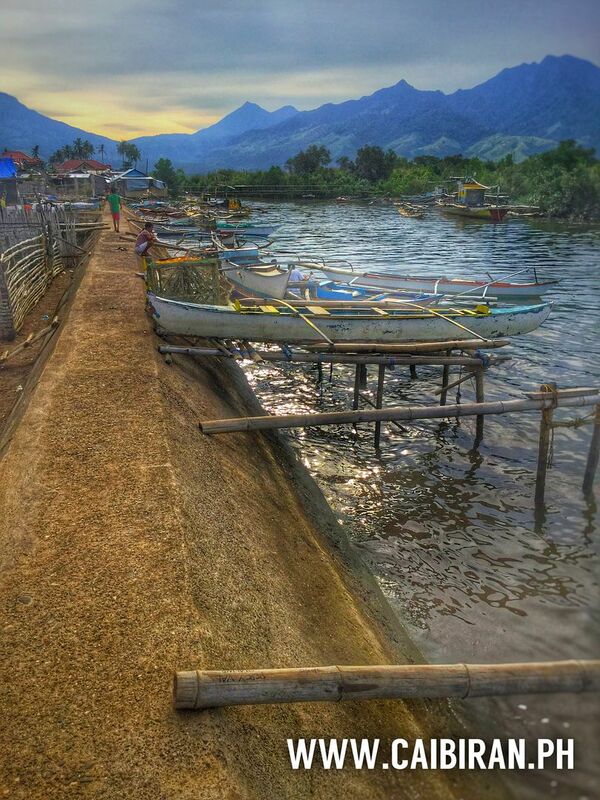 Beautiful evening beside the river in Caibiran Town, Biliran Province. 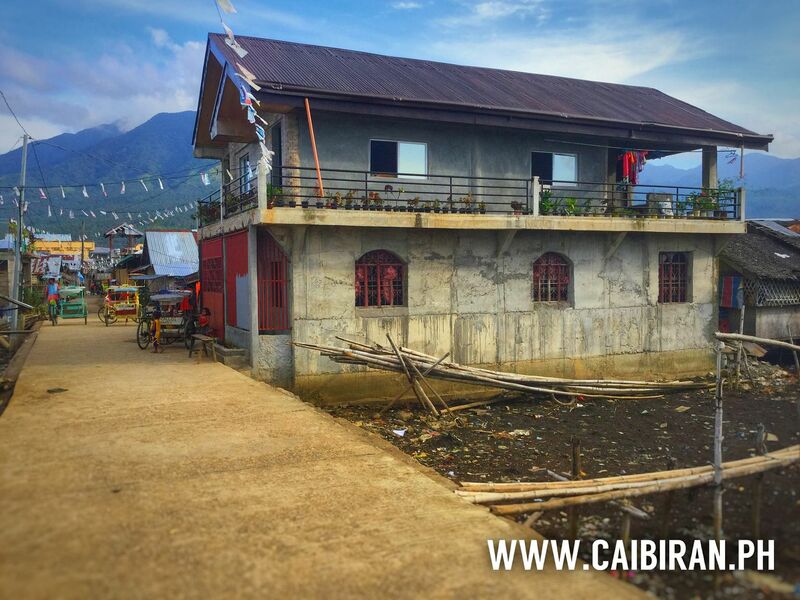 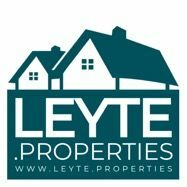 Example of a large modern house that is built to be strong in times of typhoons in an area of Caibiran Town that is regularly flooded. 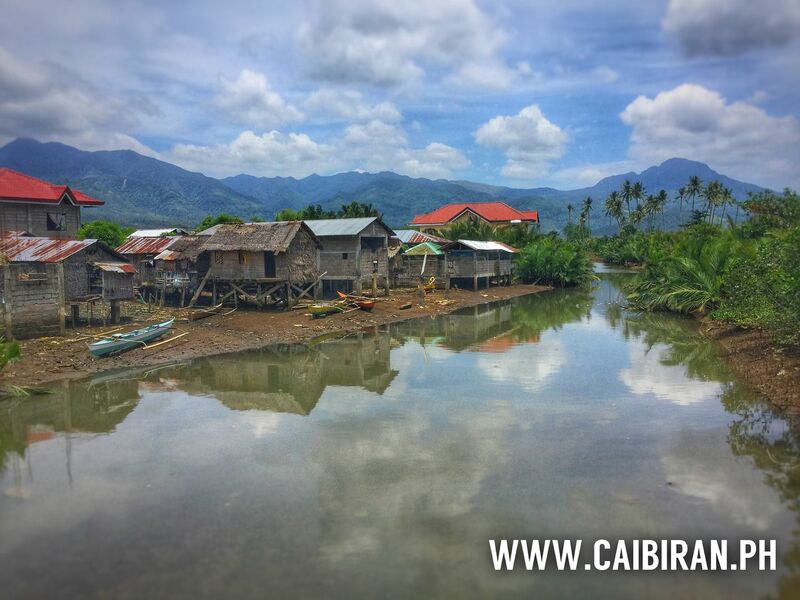 The river inlet in Caibiran Town with a view of the Camalabagoan Mountain in the distance. 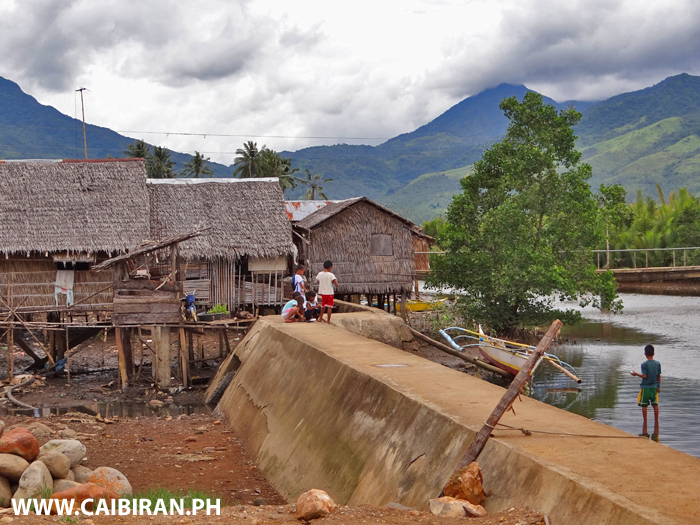 Simple homes built along the river entrance on the northern edge of Caibiran Town, Biliran Province. 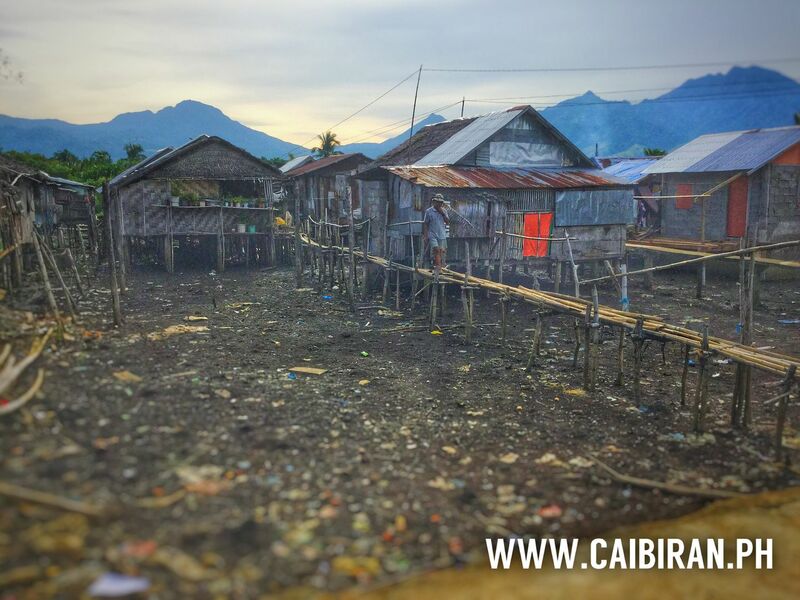 A small house thats in an area of Caibiran Town that floods at high tide, so many of the home are built up on wooden or concrete legs. 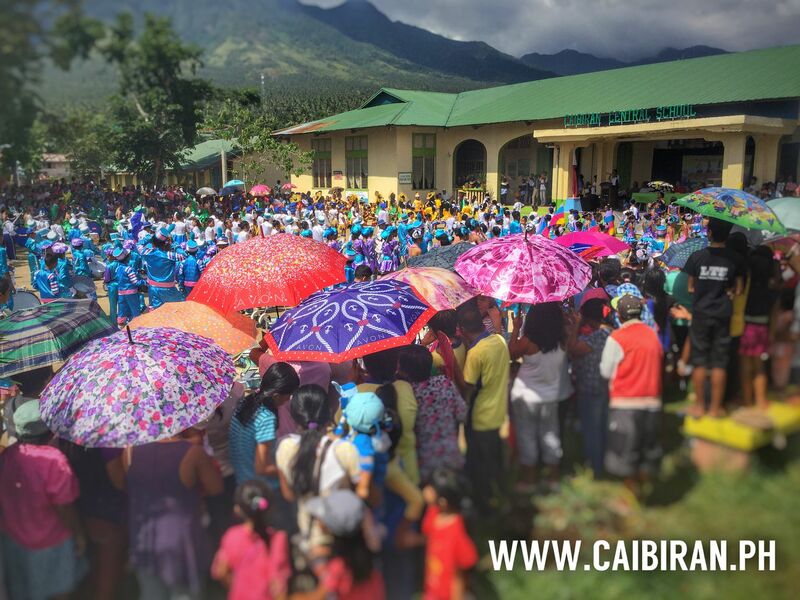 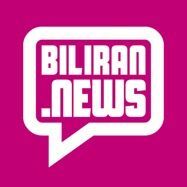 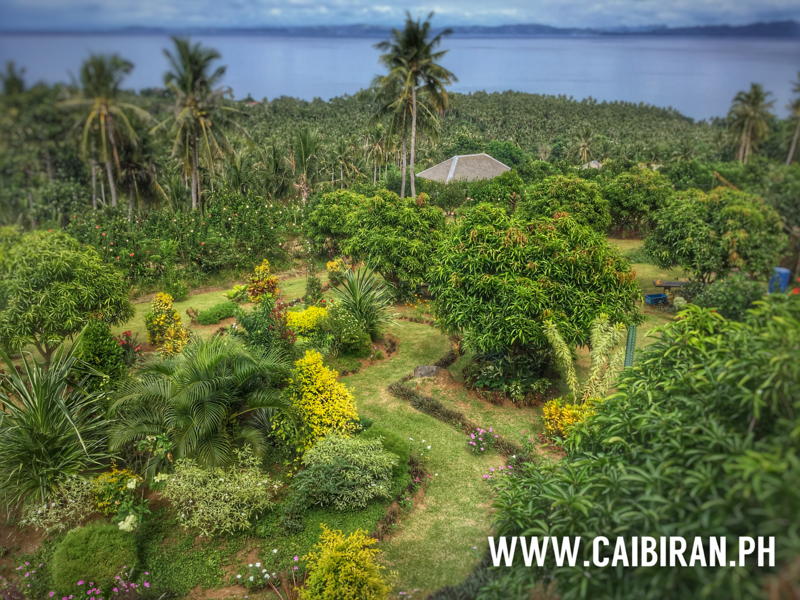 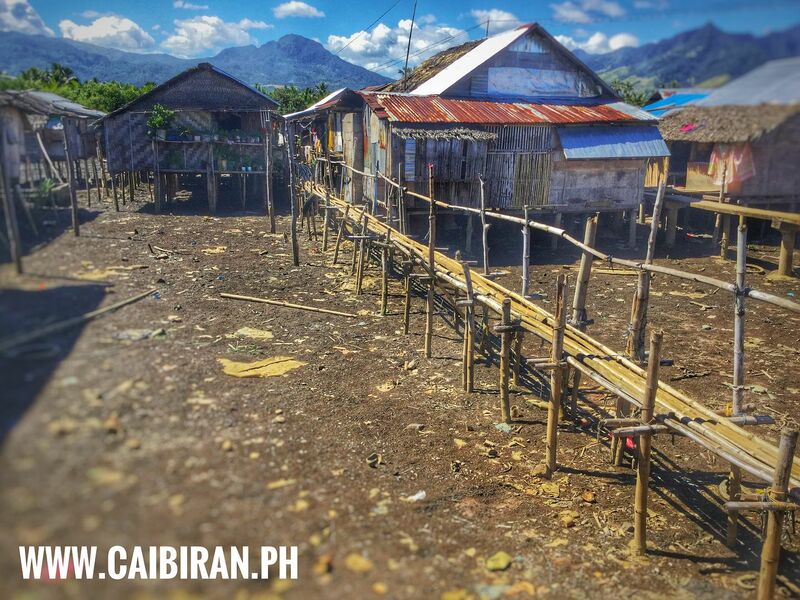 Bamboo walkways used to reach the houses in Caibiran Town, Biliran Province.